Contact us today and we'll review your mortgage loan needs. We understand the mortgage process can be confusing and complicated at times. There are so many choices and factors to be considered. That is why we add a personal touch, through one of our experienced loan officers, to find the best program for you and your financial situation. Browse through our site. 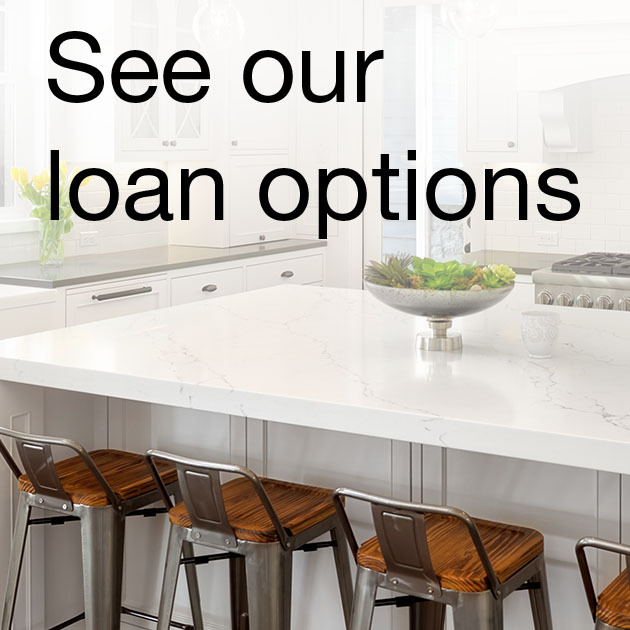 You’ll find that getting through all the types of loans and options is not a daunting process with our professional at your side every step of the way. Our pre-approval process is just that. We check and re-check. When you give your agent our pre-approval letter they can count on your loan closing with no surprises. Get started now! With home prices and interest rates low, now is the time call us or fill out the easy form here on our site. In no time at all, you will have a professional, qualified mortgage specialist working with you. You could win free cool stuff, like gas cards and movie tickets, every month!